Pay Pal Musk made his initial fortune thanks to PayPal, which he sold to eBay in 2002 for $1.5 billion. He made a cool $165 million off the deal. Tesla Motors Instead of buying an island and living the high life after the PayPal sell, Musk went to work on getting the world off its dependency on oil. He founded Tesla Motors (now Tesla Inc.) in 2003, taking over an old Toyota-General Motors manufacturing plant in the Bay Area. The slick electric cars can travel 250 miles without a charge and sell for upwards of $100,000. Its "mass" car, the Model 3, is due out in 2018. Space X Perhaps the project most important to Musk is SpaceX. Founded in 2002, the rocket company has worked with NASA on several launches. SpaceX made history when it developed "recycled" rockets that are able to be launched, landed and reused. Even more ambitious, Musk wants to send manned missions to Mars within the next decade... and colonize the red planet. Hyperloop Musk frequently travels back and forth between NorCal and SoCal, and he wants to do it quickly. Enter Hyperloop, where passengers will be put in pods and shot through tubes connecting San Francisco and Los Angeles at speeds of up to 760 miles per hour. 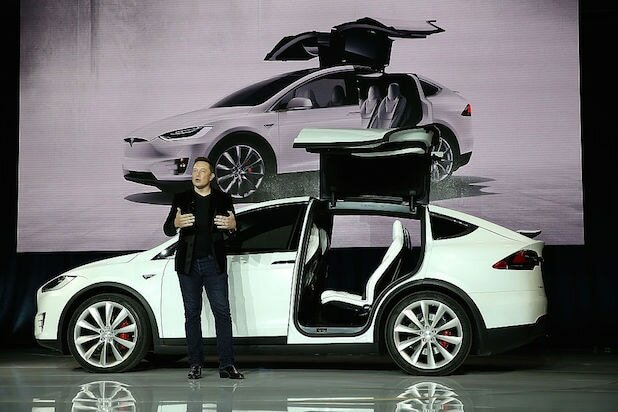 Musk sketched the concept in 2013, and it's now being pursued by a group in L.A. full-time. 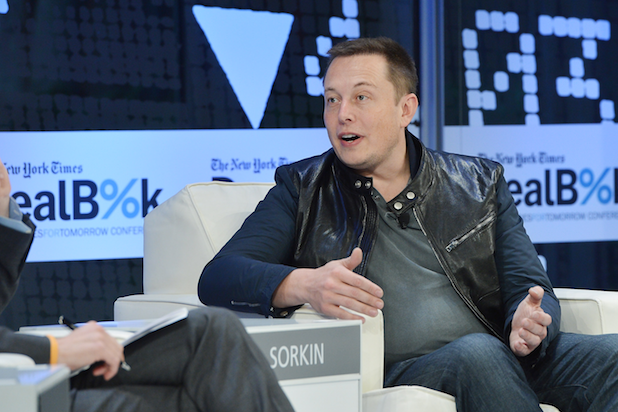 Neuralink Musk is also big on artificial intelligence and hopes to find a way to directly connect humans to machines. That's where his Neuralink comes in. Co-founded by Musk in 2016, the company aims to integrate our minds with AI advancements via chip implants. The Boring Company The Boring Company aims to alleviate traffic by building an underground network of tunnels. Cars would be able to latch on to giant sleds and zip through tunnels at 125 mph or passengers can take futuristic glass buses if they want. 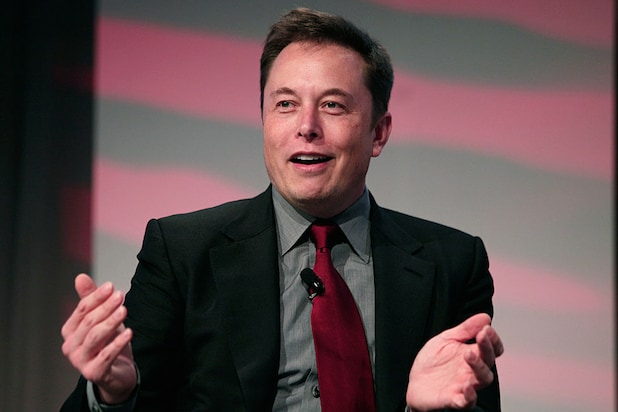 SolarCity Founded by Musk's cousins in 2006, SolarCity is the second-largest provider of solar panels in the USA. Musk owned 22 percent of its shares when Tesla bought-out the company for more than $2.5 billion in 2016.